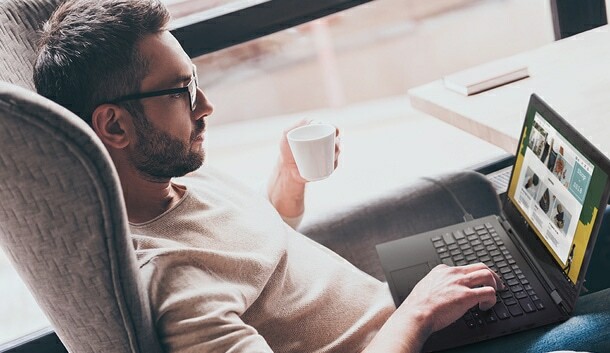 Learn about configuration, compatibility, power options, and interopability for Lenovo data center products. 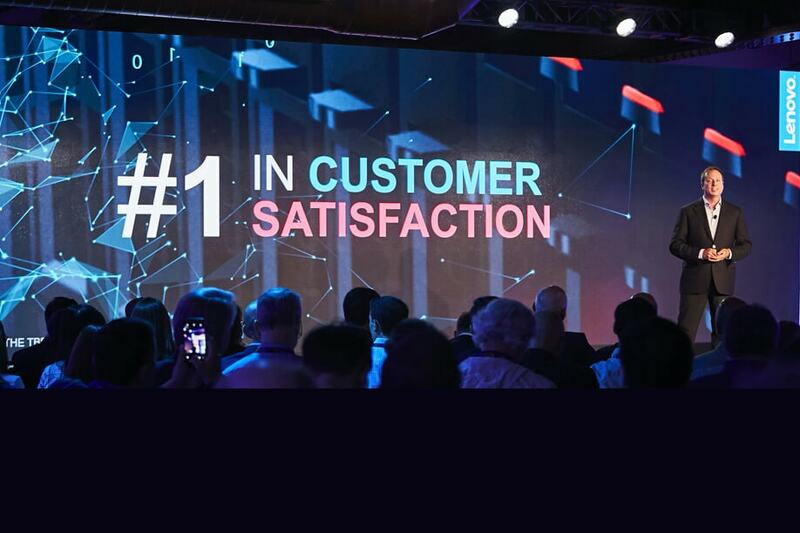 Lenovo servers once again ranked #1 in TBR's customer satisfaction survey. 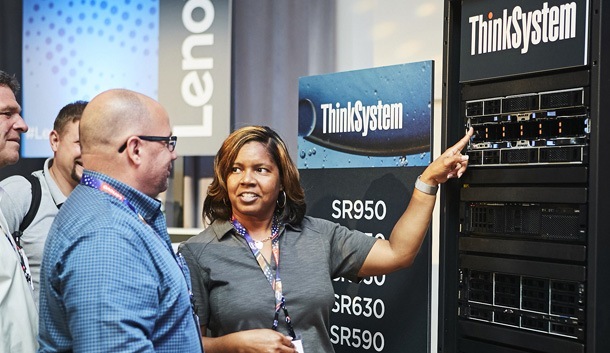 With reports being processed 80% faster using SAP HANA on Lenovo, Callaway Golf can reap the benefits of near real-time decision-making and improved customer service. Quantifying the Value of Simplified IT Infrastructure with Lenovo Converged HX Series Appliances Powered by Nutanix. Understanding the true cost of public and on-premises cloud solutions. Read the white paper. Simplified management, faster resource deployment, optimized density & power consumption.